These days, apart from guests, relatives, groom and bride; a wedding planner is an inseparable part of your wedding. Without whom you cannot think about your wedding because they are the people who plan your wedding as you want from starting to finish even planning your honeymoon too. This age is not our parents’ age where a little bit of lack could be ignored. Today’s young generation who live in big cities, travel in metros, work in MNCs; want in their wedding everything a class. They want everything perfect. Their wedding is like a new birth for them. 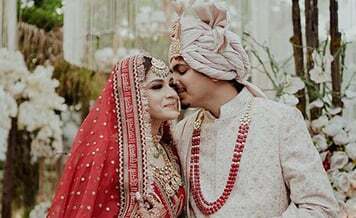 So in coming time or whenever you want to marry in future, there are best wedding planners in Kolkata available that you can hire for planning your wedding in your budget. When you hire a wedding planner, the best advice is; always hire experienced and professional people. A couple, who is going to marry, knows how important are wedding planners for them. Today’s people who always remain busy without wedding planners they cannot imagine their wedding. But finding the right and experienced wedding planners is always the tiring task that no couple wants to get into. And on the other hand, when you go to book a wedding planner, all say they are perfect, right one for you that lead you to a dwindling situation. 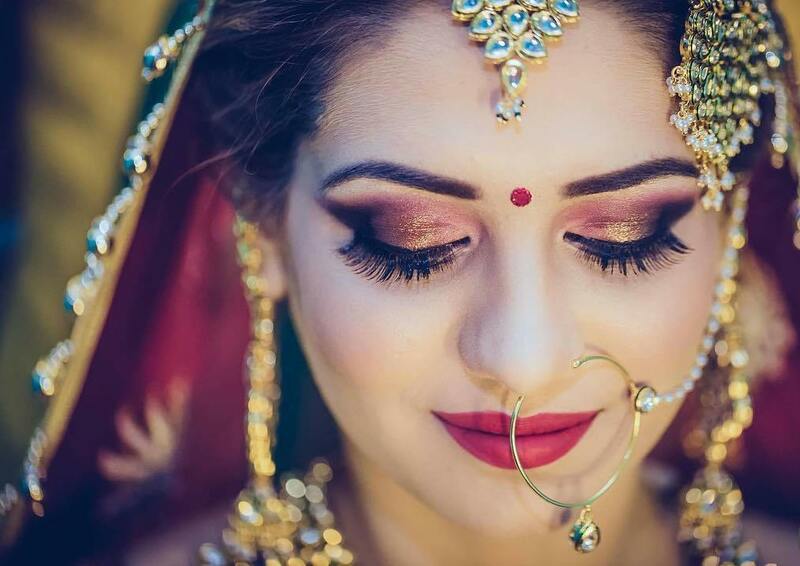 But you don’t need to worry now because all the vendors you want for your wedding, you can search on Shaadidukaan, where hundreds of vendors are listed to provide you the top quality services. You can search here any vendor as destination wedding planners in Kolkata or in your city. There are two words in our mind always circling which we want for everything: Best and Easy. A little bit a couple can compromise in the budget but not in the quality who want their wedding awesomely unforgettable affair. 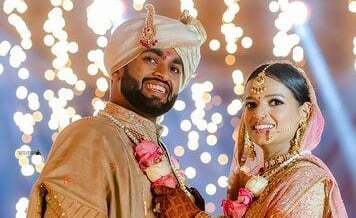 On Shaadidukaan, which is India’s fastest growing wedding market, there are hundreds of vendors listed on it, which you can book according to your wedding requirements. There are around 45 categories in which you can find vendors. 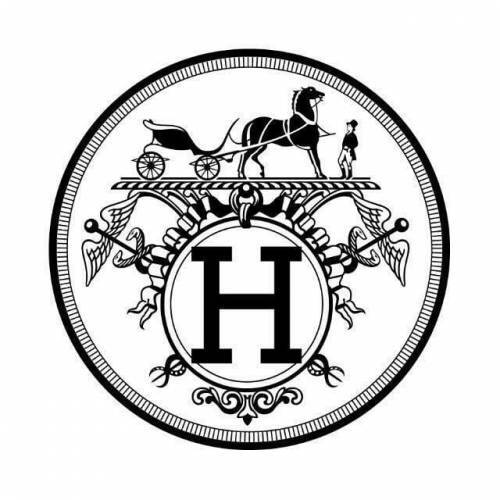 All the vendors listed on the portal are experienced and professional people, even verified. The portal is currently working in 24 Indian cities and expanding gradually in more cities. It is also active in 6 foreign cities. It is beneficial both for vendors and users where former can make business and latter can find the vendors they want. 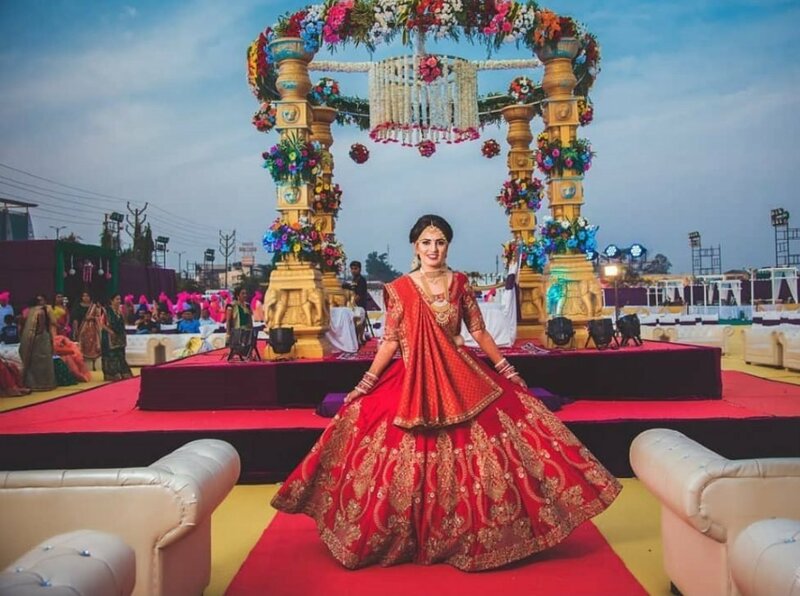 Shaadidukaan is one of the trusted online wedding markets in India and among people on which anyone can trust for its service quality. Searching a vendor is so easy and smooth on it. You only need to select the city and the vendor category and hit the search button, within seconds a list of vendors appears before you where service providers are listed with their contact details and profiles. Suppose you want to search best event planners in Kolkata, then select the city and the vendor category. Experience: The first thing that you must see in a potential wedding planner is the experience. This experience matters most. Experienced wedding planners know and understand all the nuances of wedding planning. They know what hurdles can come in wedding and how they can be resolved. With an experienced wedding planner, you don’t need to take any headache. But many couples compromising budget select the less experienced people, for which they later regret. You should understand compromising service quality can affect your wedding hugely. Besides all this, they must be professional also. Creativity: Yeah, okay, experience is the main key element for your wedding planner but they should not be rigid experienced, while creativity should be their other feat. Yes, your wedding planner who is going to plan your whole wedding must be creative. He/she must be able to show your whole wedding before really happening of it, that how particulars things in your wedding going to work. Whether it is about décor, crockery, lightings, food, which is best, which is not; they must be quick to provide you the right and authentic answer for your every query. On the whole, they should be a problem solver and jack of all trades. Effective Communicator: They must be an effective communicator. The skill that you need the most provided you can explain all your team what should be done and how should be done. You must have understood yourself what is right for making a wedding perfect, but to explain others how it will be done, you require the effective communication skill provided you can explain the right things. Budget-Savvy: What a wedding planner does actually? In your budget, they plan your wedding. In simple words, they are your money savers. They give you exact advice about where money should be spent and where not. Because in weddings money gets spent unnecessarily. So wedding planners are those who know where your money should go. No worries about vendors: There are a number of vendors required for a wedding, and a wedding planner has connection with all. They have their best vendors in their contact provided you don’t need to go here and there for booking vendors. 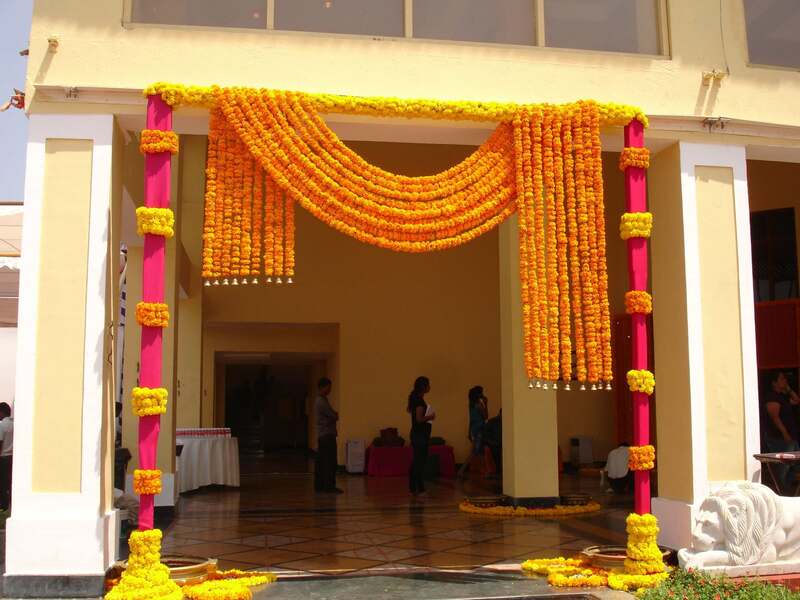 When you hire a wedding planner, indirectly you hire all the vendors you require for your wedding. Well-Behaved: Suppose your wedding planner has all the above-mentioned quality but does not have this one which we are mentioning. If he/she is not well-behaved then it is not going to work anyhow for your wedding. This is the main trait that you have to see in your potential wedding planner. Hence when you hire a wedding planner for your wedding, pay attention to all the points that get mentioned above. Besides all this, you can search any vendor in your city on Shaadidukaan.com, like wedding planners in Kolkata.